Congratulations to Isata, Diana, Eugene and Hassanatu on their Rewards! You worked very hard with your tutors at Genie Tutors Harborne and your achievement is very deserved! Keep up the good progress! Congratulations to Isata, Diana, Eugene and Hassanatu on their Rewards! 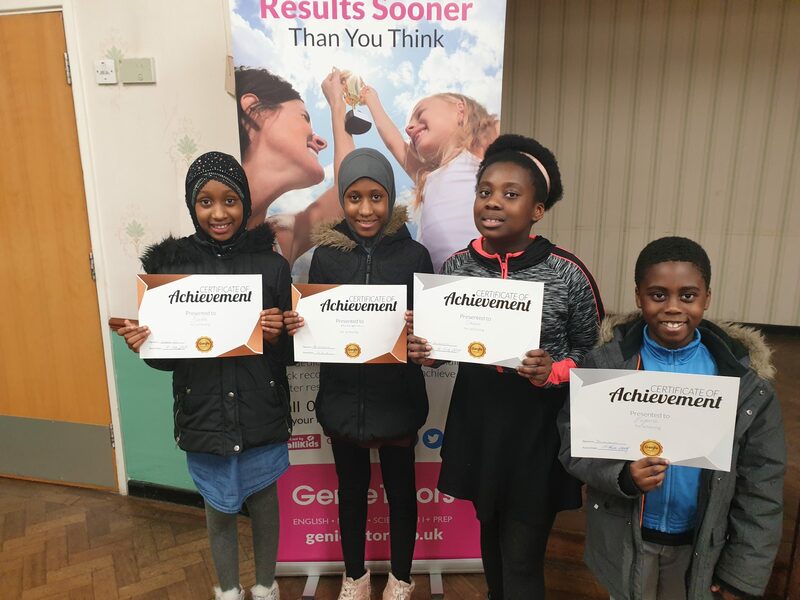 You worked very hard with your tutors at Genie Tutors Harborne and your achievement is very deserved! Keep up the good progress!